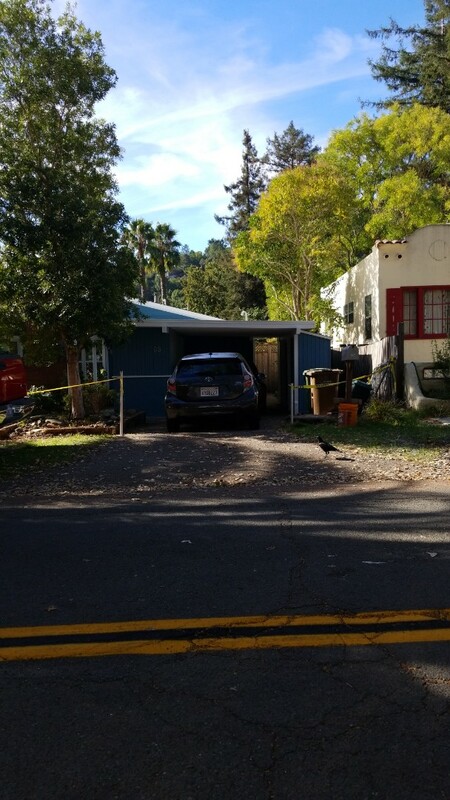 It’s not just the roofs of houses that take a beating over the course of a year in the Bay Area. 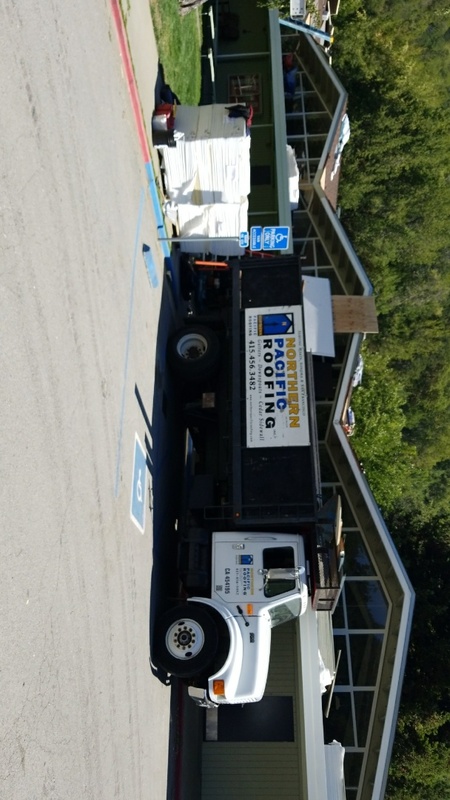 Commercial roofing is also an important consideration, and Northern Pacific Roofing is familiar with the various challenges roof repair and installation face in Fairfax, San Rafael and surrounding areas. 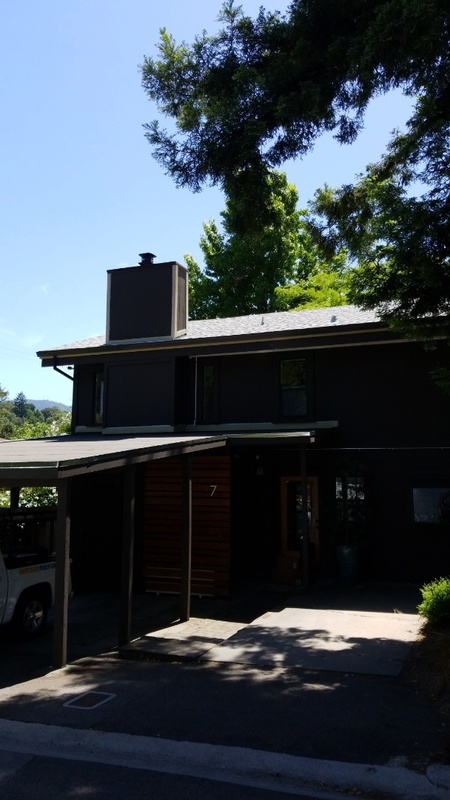 Our roofing company has offered services to the Bay Area and beyond for over 20 years, so turn to us for your long-term and emergency roofing needs. 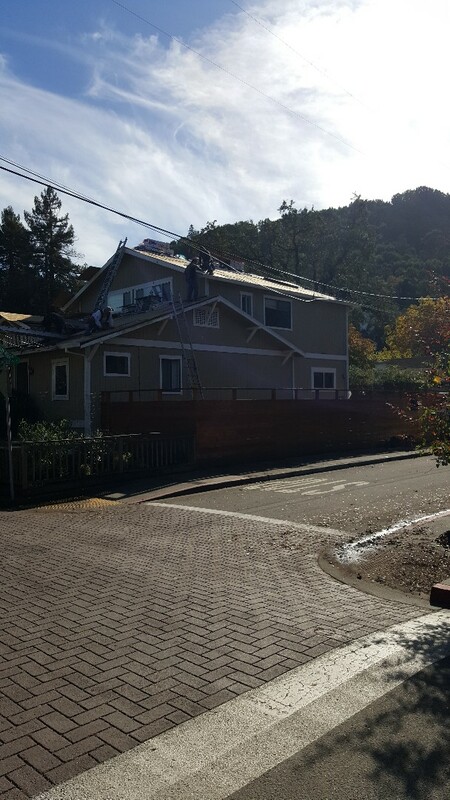 We are a C39 roofing contractor, and we are also B-licensed as a general contractor for the Bay Area. This means we are able to provide general contractor services to residential and commercial customers in the area. Talk to us about multiplex roofing needs as well as seismic retrofitting and other general contractor needs for commercial properties. We are passionate about our business. We handle the work ourselves, which means you don’t have to worry about subcontractors. 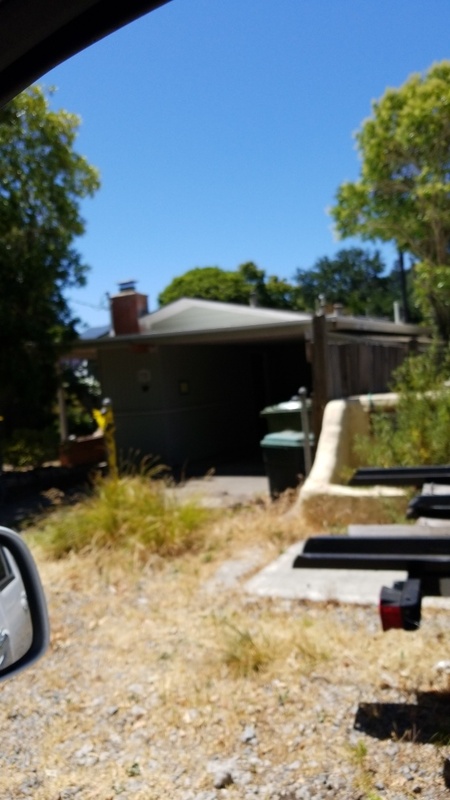 In addition to our certifications, we are members of the Marin Builders Association, and we maintain an A+ Rating with the BBB. With our experience and perfectionist tendencies, we’ll ensure your projects gets done the right way. 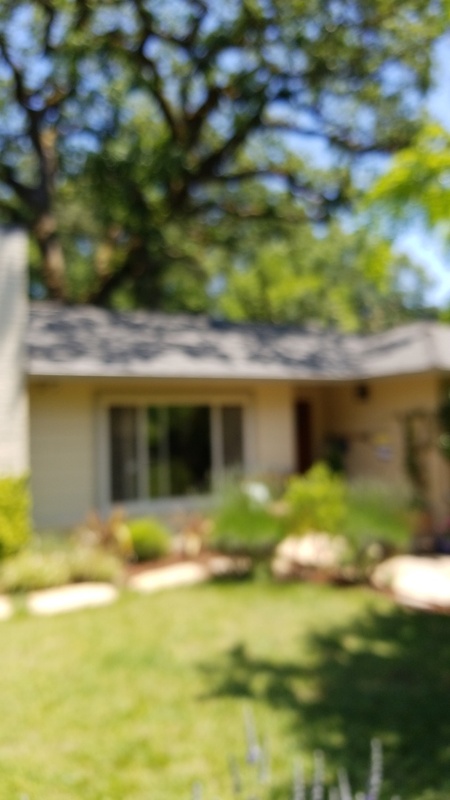 You can schedule a free estimate with us if you have a particular roofing, siding or other home improvement project in mind. You can also call on us in an emergency. Contact Northern Pacific Roofing at 888-919-8539 today, or simply fill out our convenient form online. New composition roof system and Poly-urathane roof system on this modern house on oak manor drive in Fairfax. 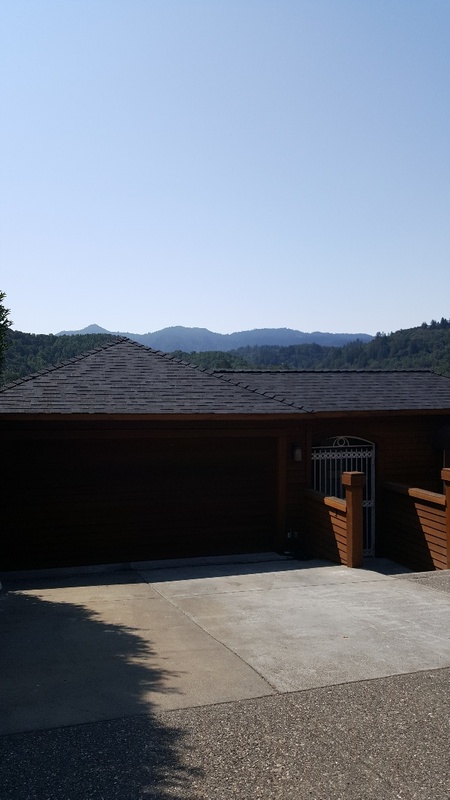 New Malarkey Vista Polymer shingles with Artic seal leak barrier system and 10" Heavy Duty ridge cap in Natural Wood color. On-site in- progress re-roof at Oak Manor Elementary school in Fairfax. I attended this campus. 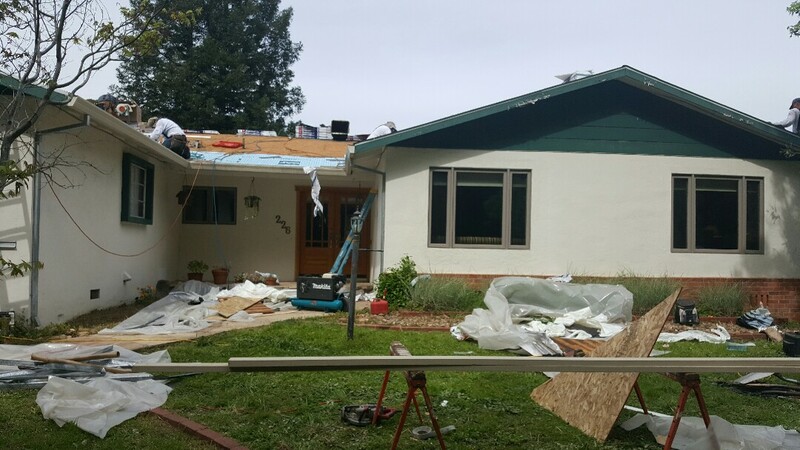 In progress roof being installed in Fairfax.